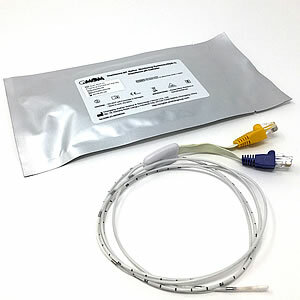 The catheter based Impedance/pH Monitoring System combines the very latest in sensor and data visualisation technologies to bring an unprecedented level of accuracy and simplicity to oesophageal reflux monitoring. Traditional pH recording only records acidic pH reflux episodes. 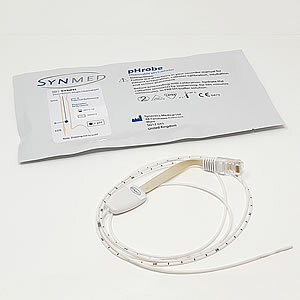 Impedance/pH detects both acidic and non-acidic reflux episodes. • Combined pH-impedance system: Enables you to reliably distinguish between acid and non-acid episodes. • Small lightweight but powerful recorder with large, easy to understand controls for ease of patient use. • Features revolutionary analysis software simplifies interpretation of an impedance/pH study.